Fire and smoke damage is especially destructive. 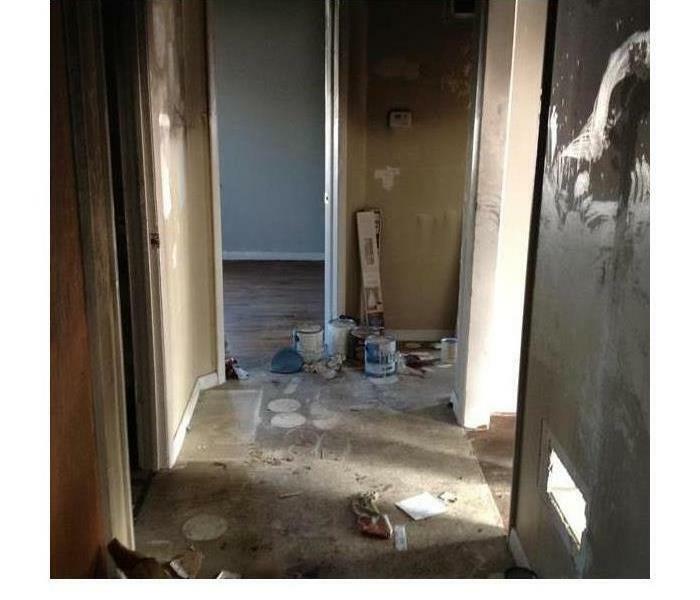 In many instances, your Piatt/Dewitt Counties property will also suffer from water damage from firefighting efforts. 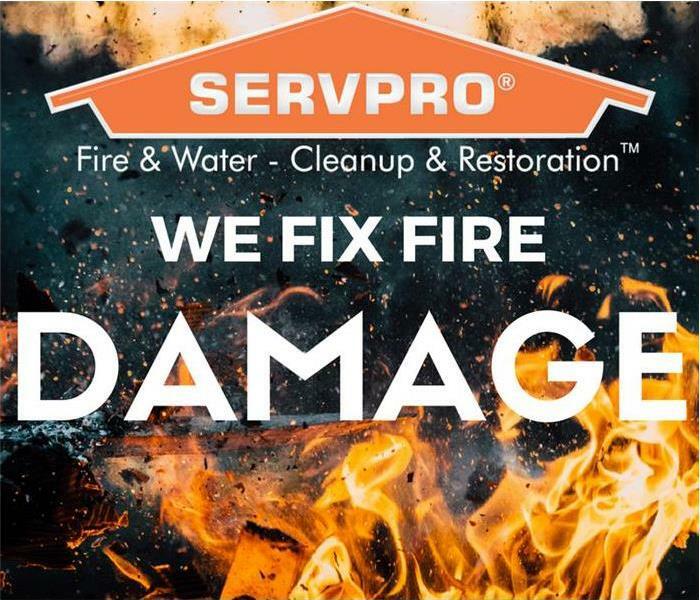 Here at SERVPRO of Piatt/Dewitt Counties, we specialize in fire and water damage restoration; it’s the cornerstone of our business. Our franchise professionals have the training, experience, and specialized equipment to quickly restore your property to pre-fire condition. The first 48 hours after the fire damage occurs can make the difference between restoring versus replacing your personal belongings and property. Before you risk doing further damage by attempting to clean up the damage yourself, call SERVPRO of Piatt/Dewitt Counties to come out and evaluate the situation. In this section, you will be able to explore our fire cleanup and restoration services as well as fire damage tips to protect yourself and your property. Why Choose SERVPRO of Piatt/Dewitt Counties? We live and work in this community too; we might even be neighbors. As a locally owned and operated business, SERVPRO of Piatt/Dewitt Counties is close by and ready to respond to your smoke or fire damage emergency. We are proud to be an active member of the Clinton community and want to do our part to make our community the best it can be. 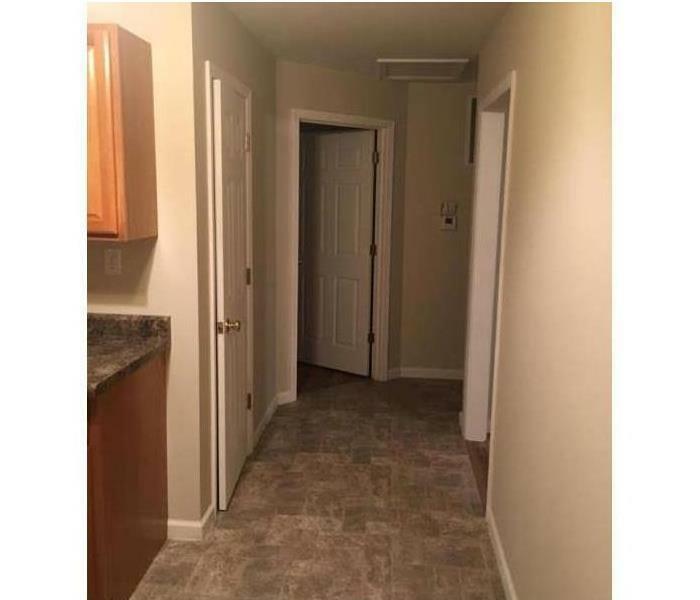 Home Restoration After a Fire.